Sociology or History: Towards a (Human) History of Ancient Palestine? ‘Israel Is Laid Waste; His Seed Is No More’: What If Merneptah’s Scribes Were Telling the Truth? Emanuel Pfoh is a Researcher at the National Research Council (CONICET) and teaches in the Department of History of the National University of La Plata, Argentina. 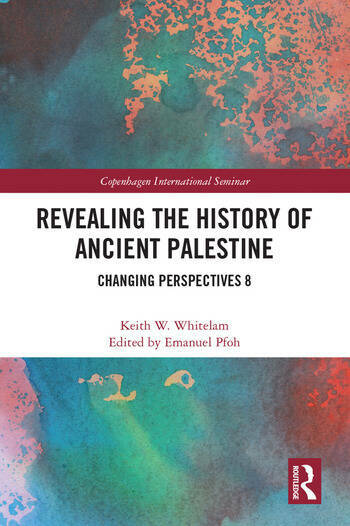 His previous books include The Emergence of Israel in Ancient Palestine (Routledge 2016) and Syria-Palestine in the Late Bronze Age (Routledge 2016), both of which are part of the Copenhagen International Seminar series.